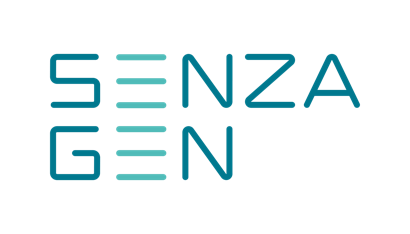 SenzaGen is a proud sponsor and contributor at the 2nd Pan-American Conference for Alternative Methods on August 23-24, 2018 in Rio de Janeiro. We are very pleased to see the changes in Brazil and support the development on introducing alternative methods for chemical testing. The country is now banning animal tests in cosmetics in one state after another, and the progress to ban animal testing in cosmetics is of great importance in the whole Pan-American Region. 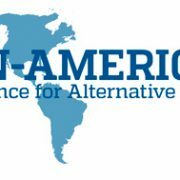 This conference brings South, Central and North America together to further find alternatives to animal testing and build collaboration and exchange scientific ideas. It is organised by CAAT (Center for Alternatives to Animal Testing) and local organizers, Inmetro and Natura Cosmetics in Brazil and the focus for this conference is on the 6R’s: Replacement, Refinement, Reduction, Read-across, Relevance and Roadmaps. The GARD™ assay for skin sensitization testing – validation, predictive performance and applicability for cosmetic ingredients. 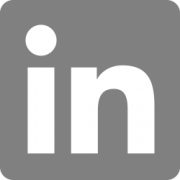 The use of GARDskin™ for skin sensitization evaluation of cosmetic ingredients and “real-life” mixtures.